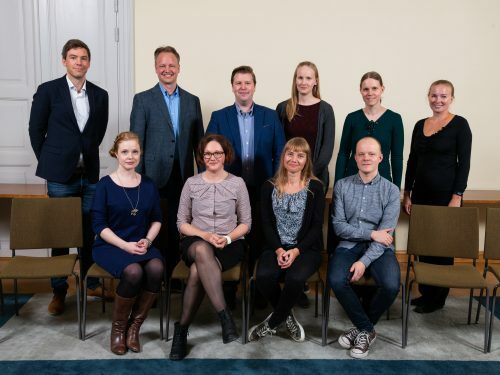 In its assembly on 17 September the Young Academy Finland members have appointed the new Board for the term 2018-2019. The Board elected Tommi Himberg as its Chair and Pirita Frigren as the Vice Chair. Katri Rostedt, Young Academy Finland’s Senior Advisor, will continue as the Board’s Secretary (ex officio). The Assembly also accepted the action plan for the next year 2018-2019. 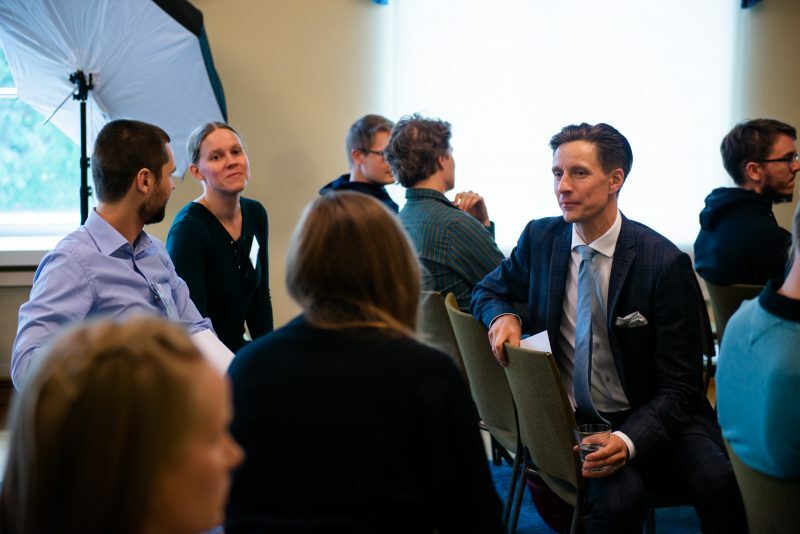 Main themes for Autumn 2018 and Spring 2019 will be participating to the national open science coordination project, establishing Young Academy Finland’s own version of Skype a Scientist and organizing a meeting for European young academies in May 2019.